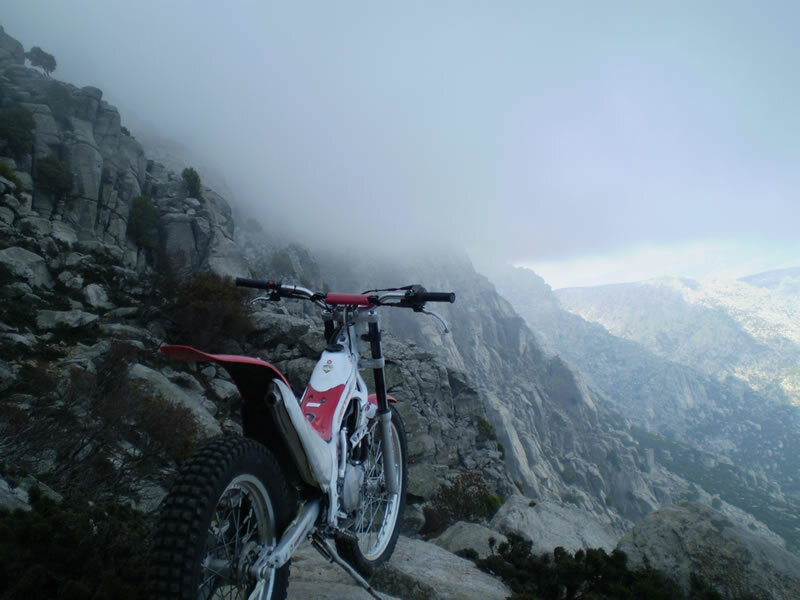 We offer moto-trial expeditions in the mainland of Ikaria. 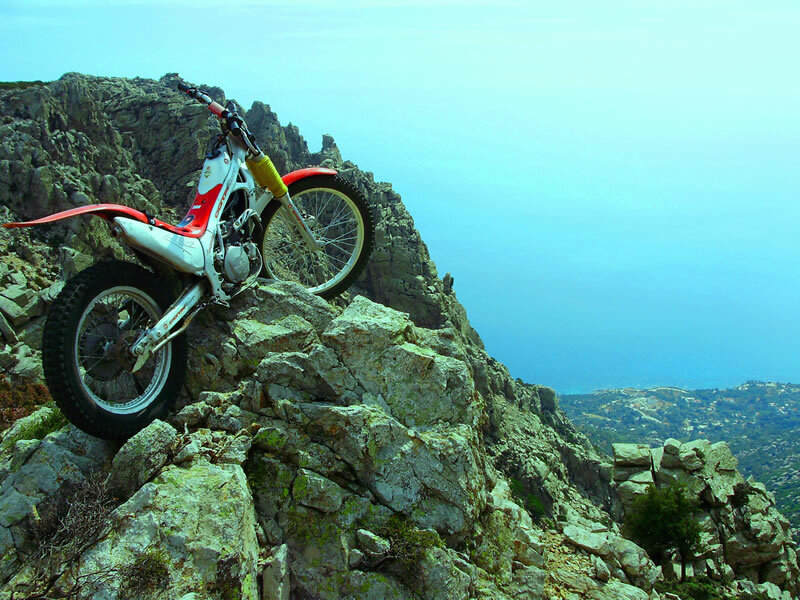 You can bring your own motorcycle to Atsachas, the island offers a unique terrain, in some cases extremeley challenging. Browse the photos to the left to view more. Give us a call for more information. 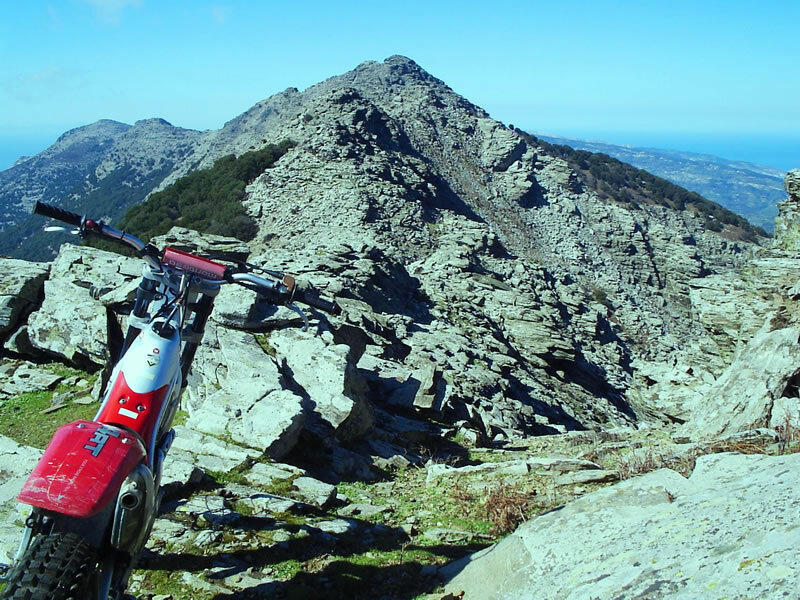 You can also view the Hiking in Ikaria page for more.